APS stands for Advance Performance System. TT stands for Team Training. 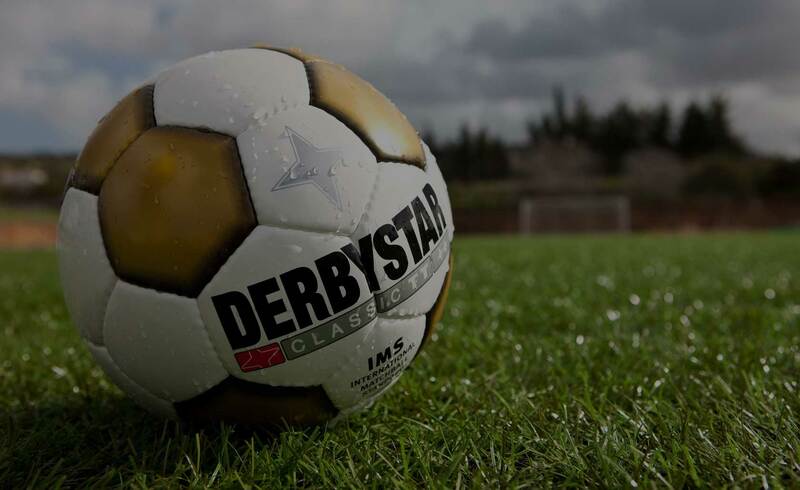 DERBYSTAR balls are available in different qualities and various sizes. Or, stated differently: for each purpose you will find with us the most appropriate ball. Below is a brief explanation of what the various indications on the balls stand for. APS stands for Advance Performance System. 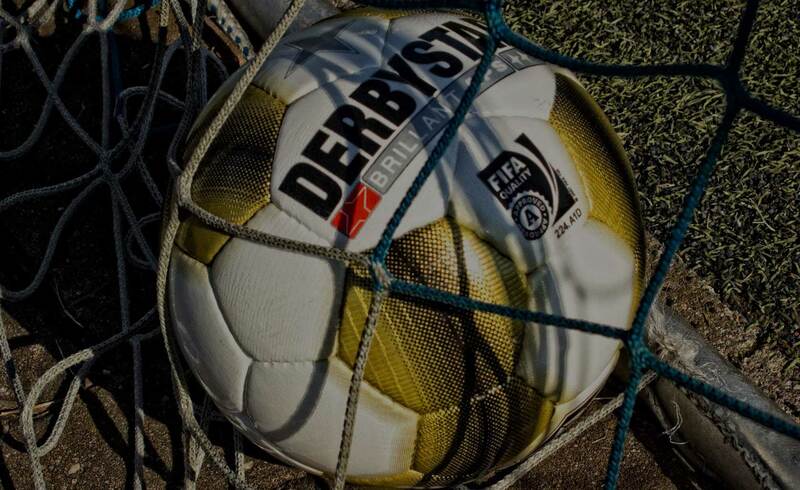 It is the highest product quality identification of DERBYSTAR, applied to all match balls DERBYSTAR manufactures. TT stands for Team Training. Of almost every match ball model, a high quality training ball version has been specially developed. 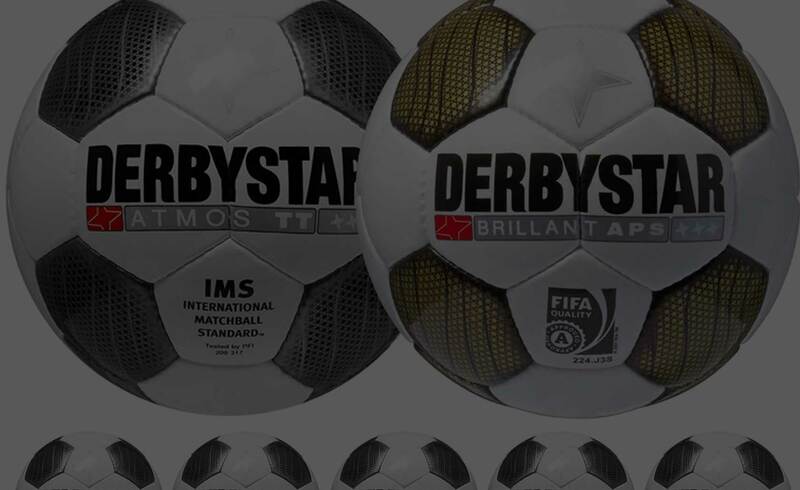 All DERBYSTAR APS and TT balls meet at least the criteria of the International Match ball Standard (IMS), which –quality-wise- is equal to FIFA INSPECTED (see 7-Step Quality Test, steps 1-6). 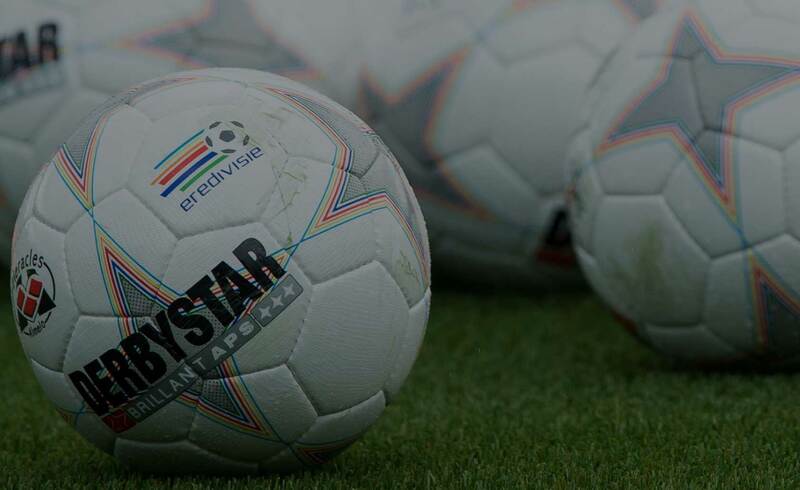 This means that all DERBYSTAR footballs, therefore including the TT balls, can be used for official matches on a national or international level. 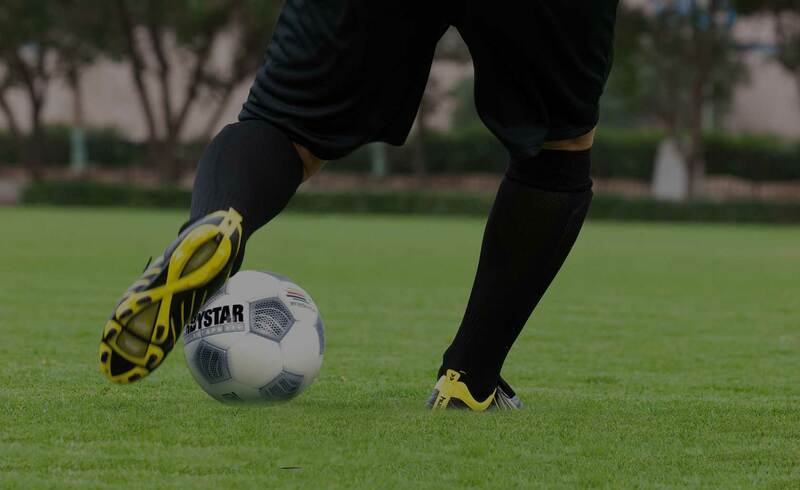 Due to also complying with Quality Test step 7, the BRILLANT APS ball has got the indication FIFA APPROVED. All the tests were carried out by a neutral third party, in accordance with the FIFA rules.